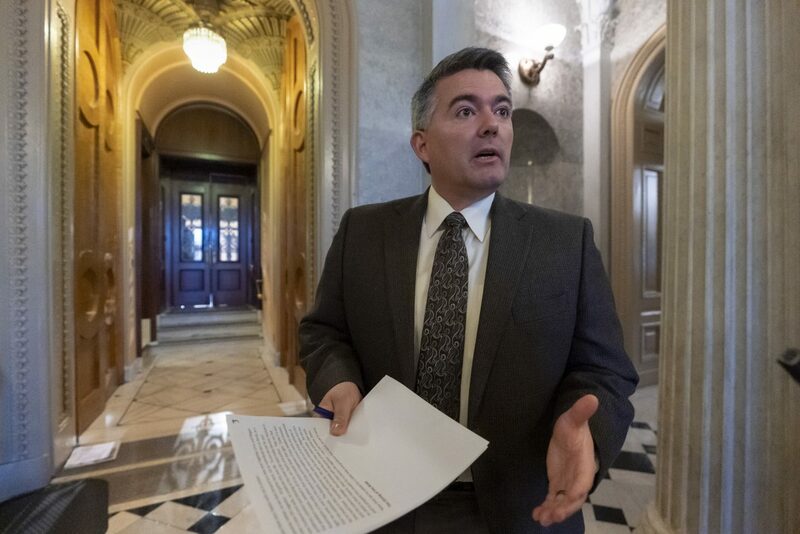 Sen. Cory Gardner, R-Colo., is facing pressure to get behind the CORE Act, which was introduced in late January by Democratic Sen. Michael Bennet and Democratic Rep. Joe Neguse. Facing a full-court press from local elected officials and conservation groups to back the CORE Act and protect large swaths of Colorado wilderness, U.S. Sen. Cory Gardner contends the legislation — despite a decade of negotiation — is not yet ready for primetime. Gardner has been taking some heat for not sponsoring any major wilderness legislation since taking office in 2014 and for failing to include some form of wilderness protection in the Natural Resources Management Act, now known as the John D. Dingell, Jr. Conservation, Management, and Recreation Act after President Donald Trump signed it into law on March 12. 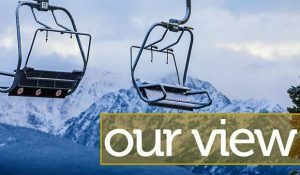 The CORE Act, or the Colorado Outdoor Recreation and Economy Act, was introduced by Sen. Michael Bennet and U.S. Rep. Joe Neguse — the congressman whose district includes Vail — on Jan. 25. It combines four previous bills, including the Continental Divide Recreation, Wilderness and Camp Hale Legacy Act, protecting 400,000 total acres and 73,000 acres as new wilderness. 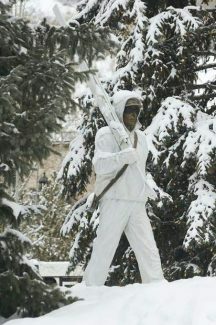 Proponents of the CORE Act contend that any issues with creating the first-of-its-kind National Historic Landscape designation for Camp Hale, forever protecting the home of the famed 10th Mountain Division, can be worked out with the Department of Defense in a hearing before the Senate Energy and Natural Resources Committee, which Gardner serves on. Eagle County Commissioner Kathy Chandler-Henry met with Gardner and his staff in Washington while attending a National Association of Counties meeting earlier this month. She was joined by San Miguel County Commissioner Hilary Cooper and Gunnison County Commissioner Jonathan Houck. “Gardner’s position currently is that he ‘won’t block’ [CORE Act] legislation but has some outstanding concerns,” Chandler-Henry said. “Grazing issues on the San Juan raised by the Farm Bureau, some pullback from Garfield County on support for Thompson Divide, and some questions from the Department of Defense on Camp Hale. “We pointed out that the many stakeholder groups in all the affected counties support the bill,” she added. The commissioners later met with Bennet’s staff. While Gardner is the only Colorado senator who hasn’t sponsored any major wilderness legislation since the Wilderness Act first passed in 1964, including all of his Republican predecessors, he has been praised for his role in reauthorizing the Land and Water Conservation Fund and resolving key local public lands issues such as Bolts Lake near Minturn. 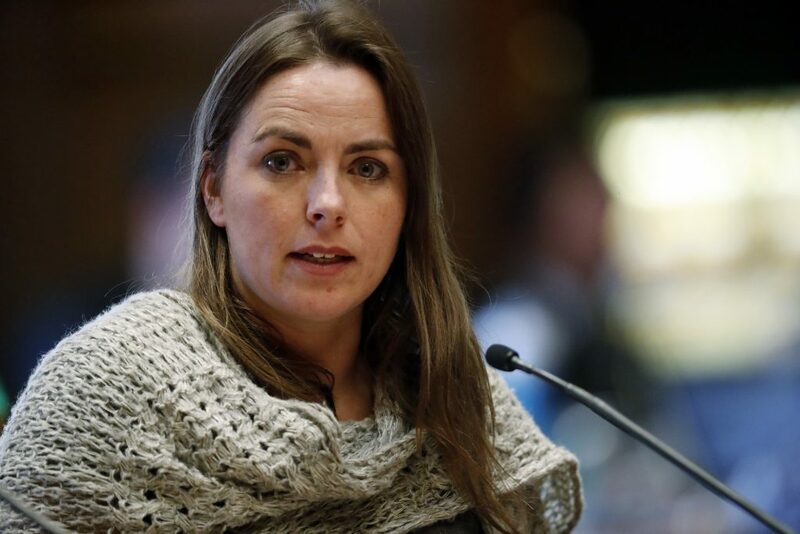 “We’re hopeful that Sen. Gardner changes his stance from neutral to supporter [on the CORE Act], as his support will be very helpful to getting the bill heard in committee,” Chandler-Henry said. While special recreational designations have been included in the CORE Act, protecting mechanized travel such as snowmobiling in certain areas, some motorized recreation groups have been grumbling about the legislation lately. Letters to the editor in the Vail Daily and other papers claimed major motorized use restrictions but were later corrected or removed. One of the letters, still posted on the Durango Herald website, was debunked by another letter writer. “The CORE Act enjoys the support of hundreds of community businesses, recreational user groups and local governments. 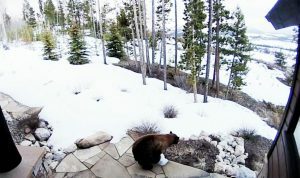 It would have a negligible impact on motorized users, closing no roads or trails that are currently open,” said Scott Braden, wilderness and public lands advocate for Conservation Colorado. Scott Jones serves as president of the Colorado Snowmobile Association, vice president of the Colorado Off-Highway Vehicle Coalition and is an authorized representative of the Trail Preservation Alliance. Jones said he has not been included in CORE Act discussions or previous versions of the bill, such as the Continental Divide Recreation, Wilderness and Camp Hale Legacy Act, and wants to see motorized travel preserved in writing in the legislation. Jones argues that over time, as the state’s population continues to boom, it may be necessary to expand trails for motorized use. 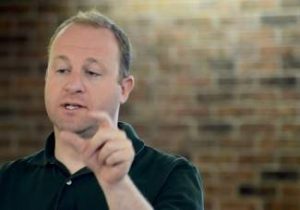 Bennet’s office contends many different outdoor recreation groups have been included in the negotiations over the CORE Act, including motorized users. “The CORE Act has broad support, and we look forward to working with the relevant committees to move this bill forward in Congress,” a Bennet spokeswoman said.